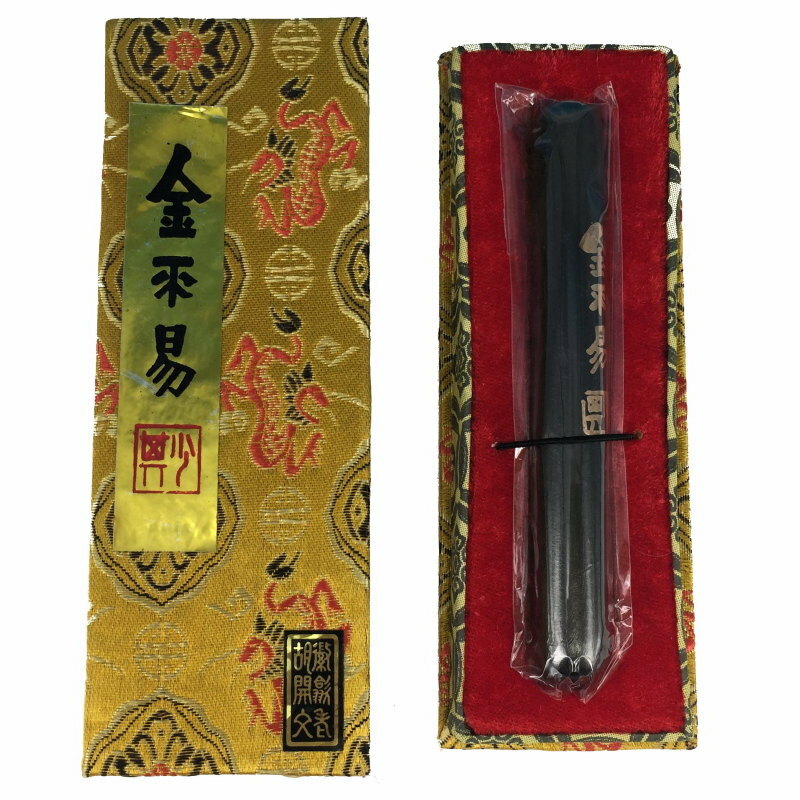 Old Hu Kai Wen premium inkstick “Jin Bu Yi” “worth more than gold” is a premium cigar-shaped handmade inkstick. Recognised by artists since Qing dynasty as one of the best inks. Available in small (50g) and large (100g) sizes. More discussions about Jin Bu Yi inkstick, please see: Inkston Art Forum Jin Bu Yi Inkstick. 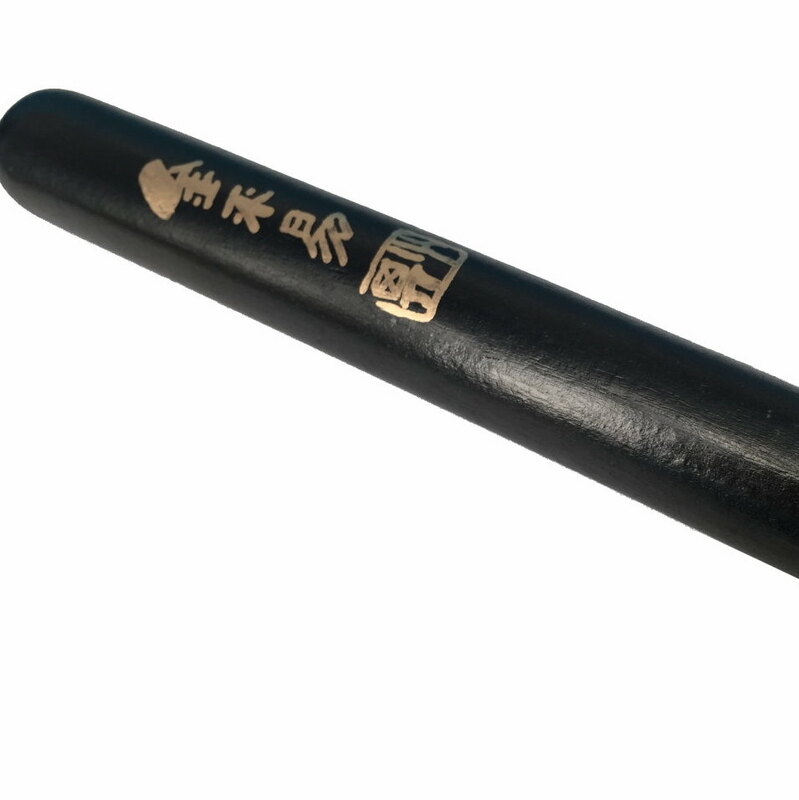 Old Hu Kai Wen is the most prestigious ink stick manufacturer in China. Old Hu Kai Wen has been making ink in the most traditional way for over 250 years. See Chinese ink story for more details.